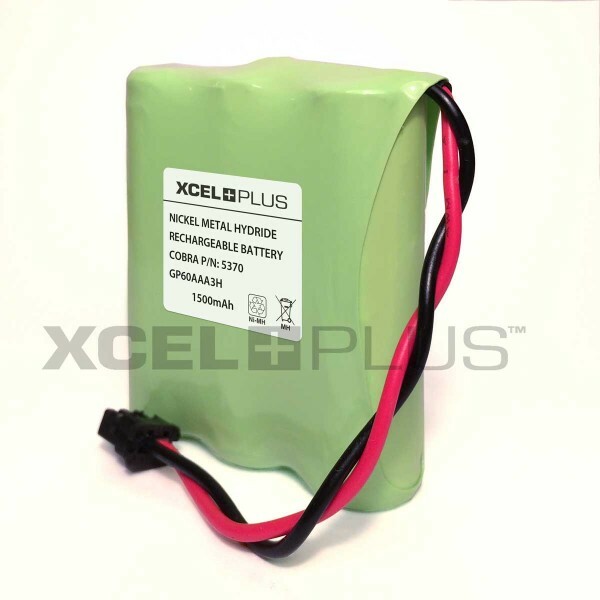 The XCELPLUS car alarm battery is a replacement battery pack, compatible with Cobra factory fitted 5370/6422 car alarm. 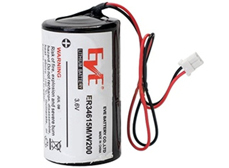 Consisting of 6 NIMH batteries in formation to 7.2V, 1500mAh. 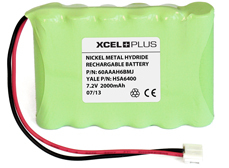 An ideal replacement for the GP60AAA3H cell pack. 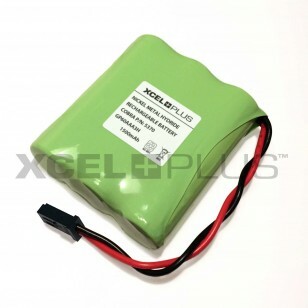 Suitable for a 5 year back up duration. 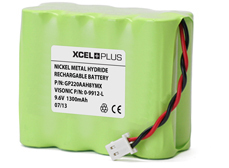 Our 1500mAh pack offers over twice the life span of the original NiCD 600mAh pack and fully compatible.